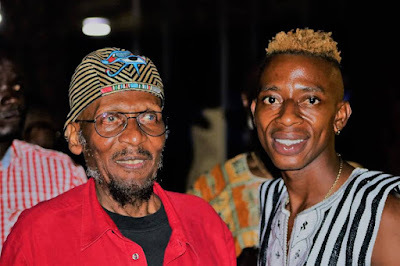 A recent photo of Liberia's youngest traditional artist "Milton Klechee" and the legendary Jimmy Cliff hanging out, has recently surfaced the internet. Rumor has it that the two might be working on something for the fans. If this is true, it will be amazing. We will keep you guys updated.